The Ranger Station - PhotoPlog - Red_Rider_00 2001 XLT 2 wh. 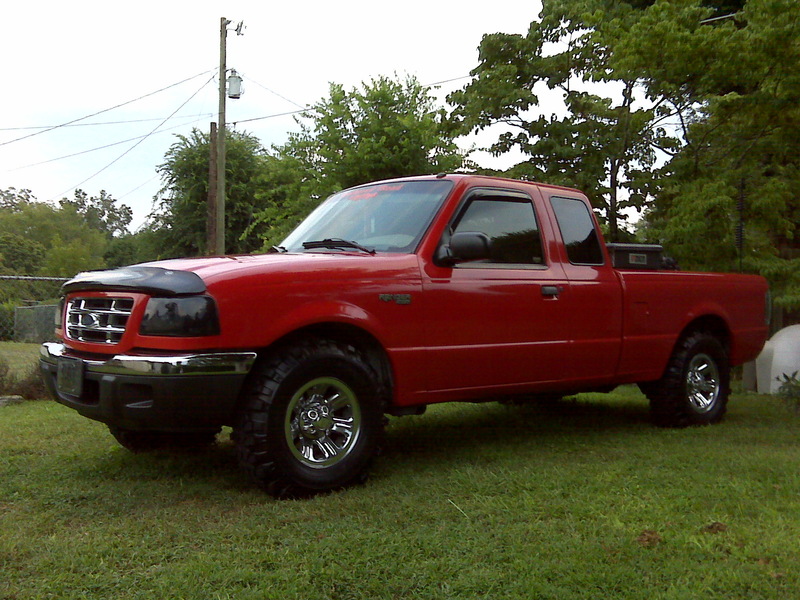 dr.
Red_Rider_00 2001 XLT 2 wh. dr. Title Red_Rider_00 2001 XLT 2 wh. dr.